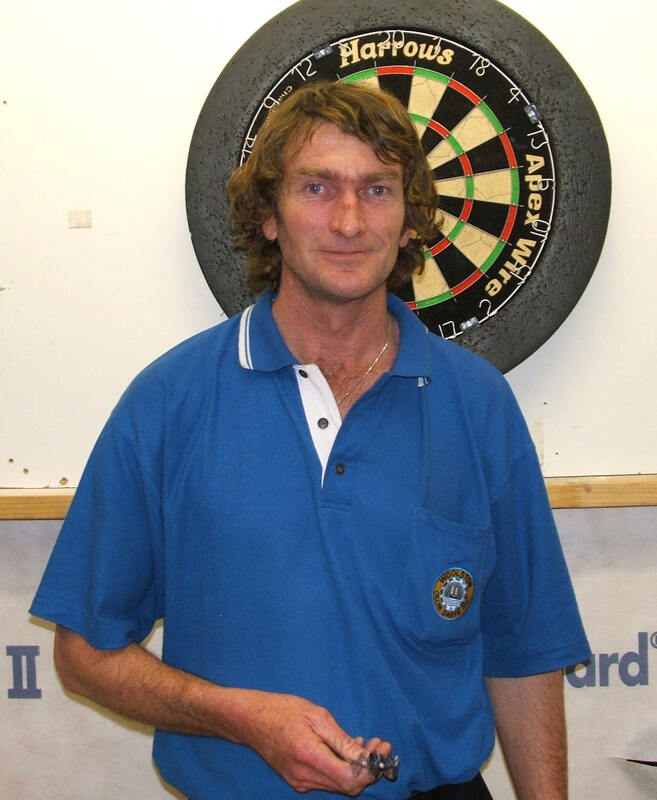 Warren French is one of the best known dart players in New Zealand. He already played darts for twenty years when he suddenly improved and became a top player. He won several tournaments in New Zealand and several national champion titles and qualified for the PDC World Championship in 2007 and 2009. In 2009 he became famous for playing the ever worst preliminary round match against Nagakawa from Japan. The match was so bad that Sky stopped to televise it. French is not a full time professional - he works as construction worker. In his youth he played Rugby and his coach had predicted him he once would be a successful dart player.